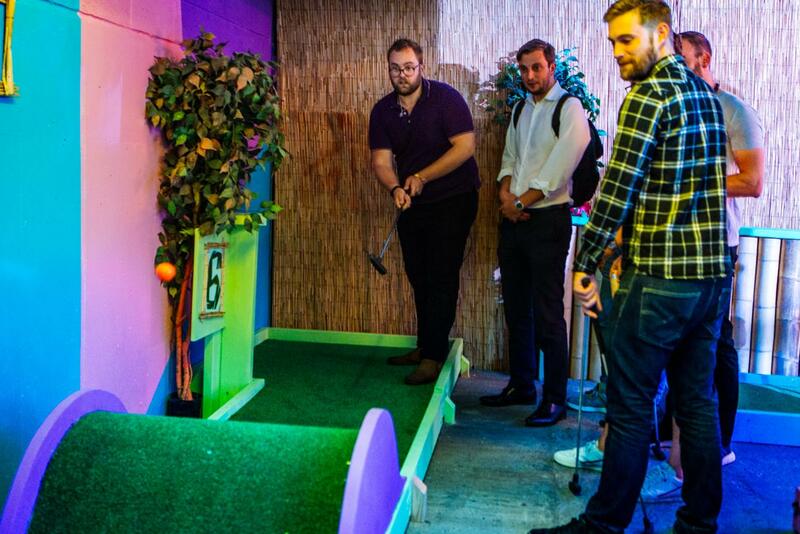 Perfect for an unusual, fun and activity-filled party, perfect for private hire, Christmas, corporate events, team-building, work socials and kids parties! 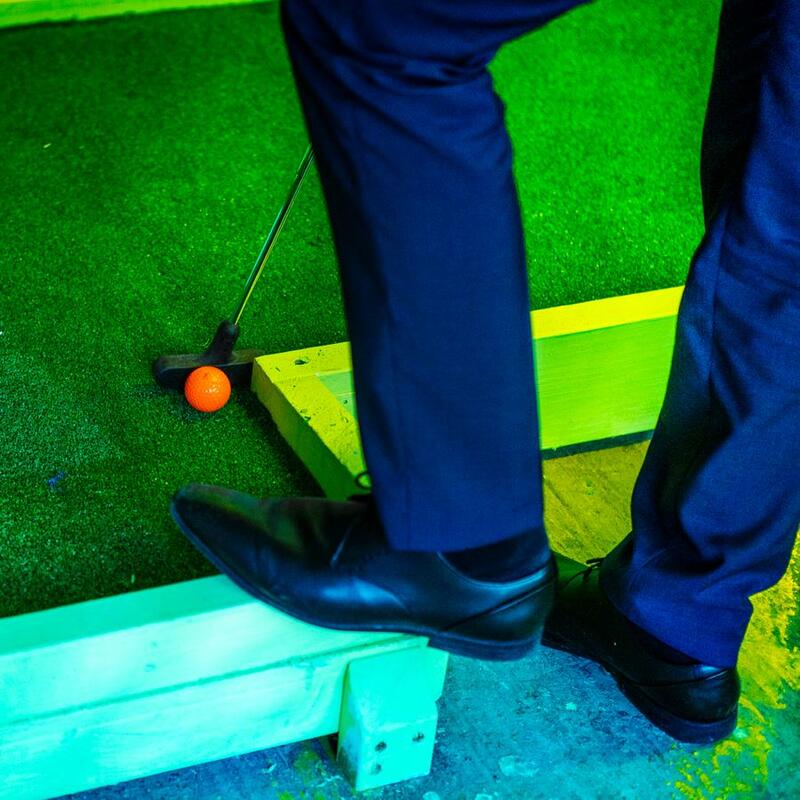 We have worked with lots of high profile and blue chip companies in the past and we’d love to make your next event something extra special! 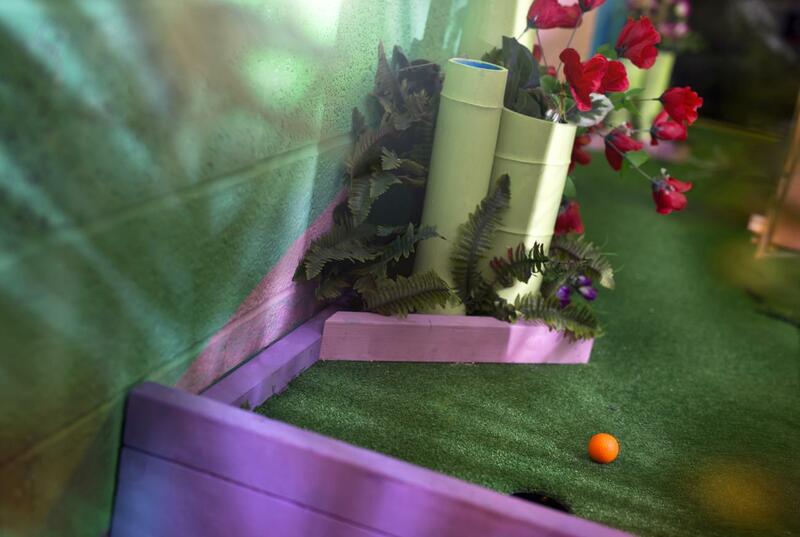 We even give away Plonk trophies to the day’s winners! 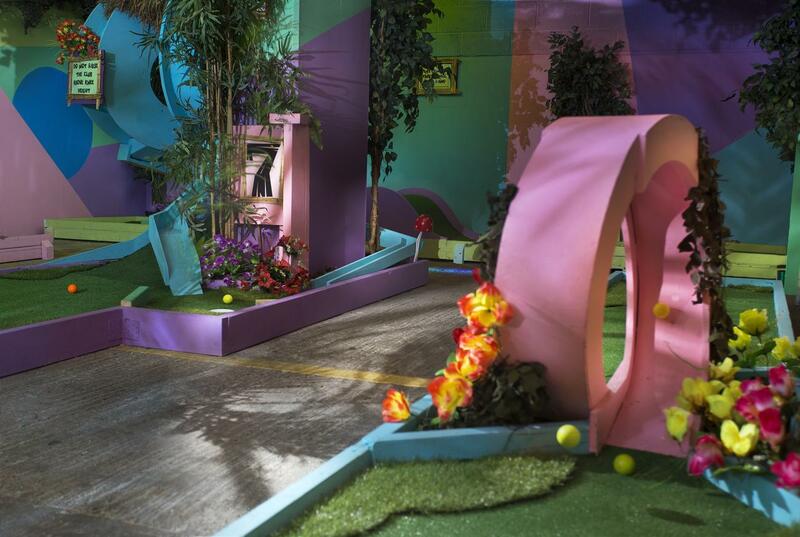 The course can hold up to 90. 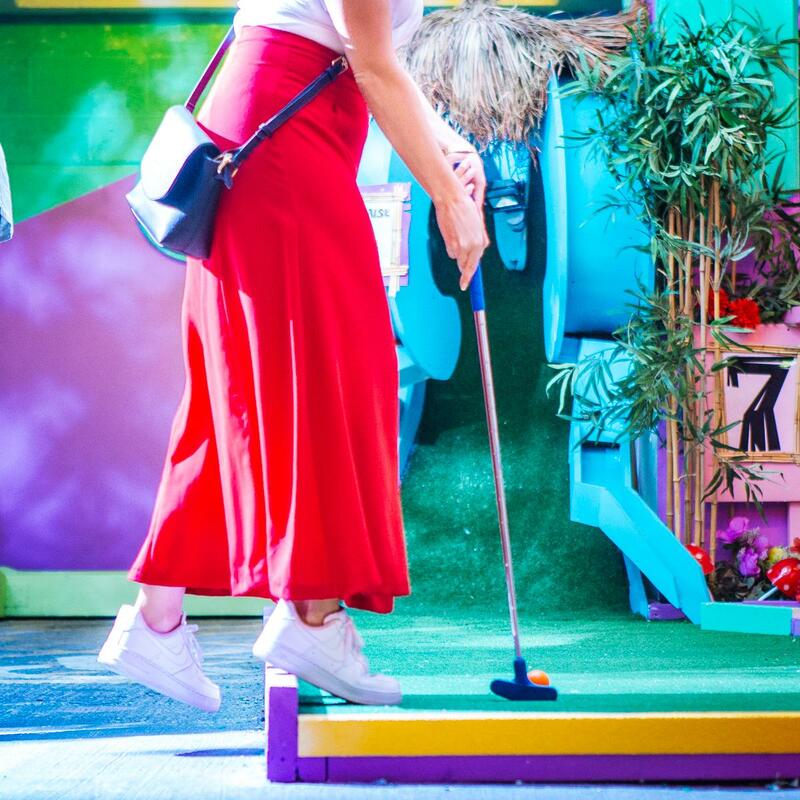 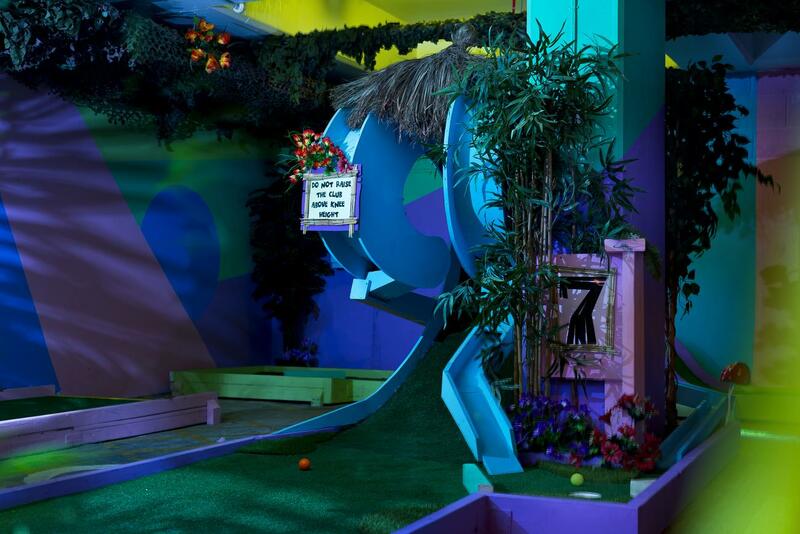 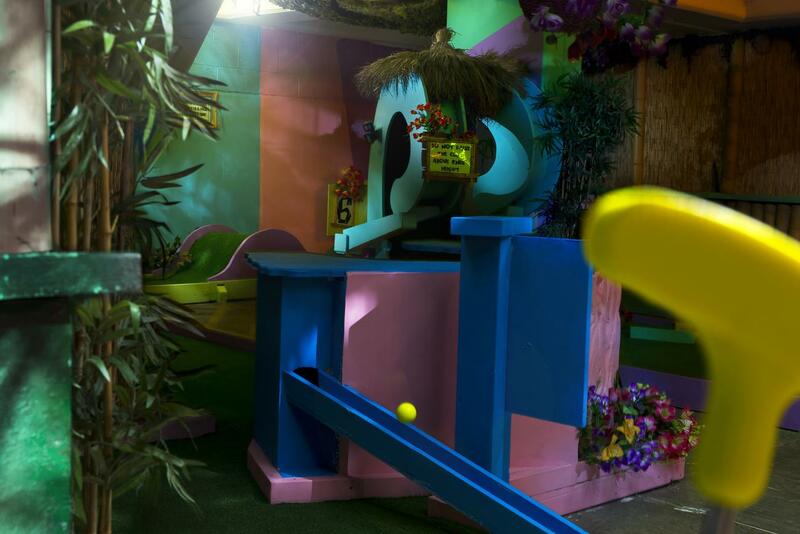 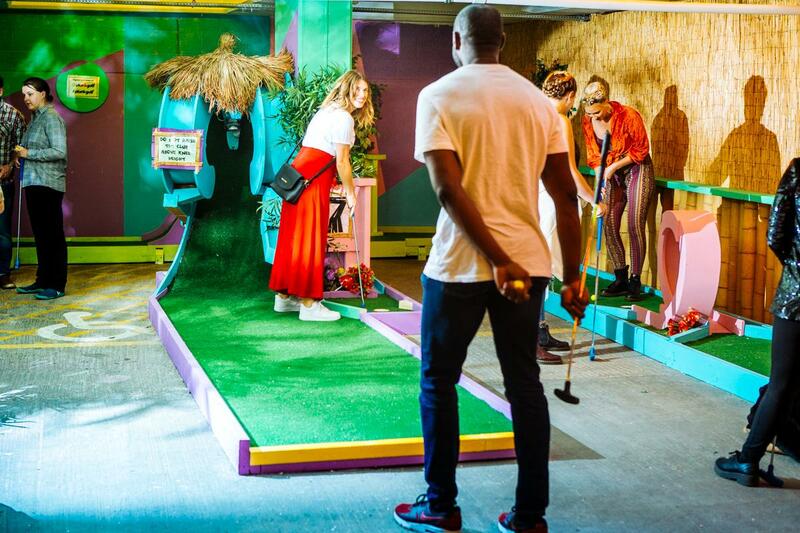 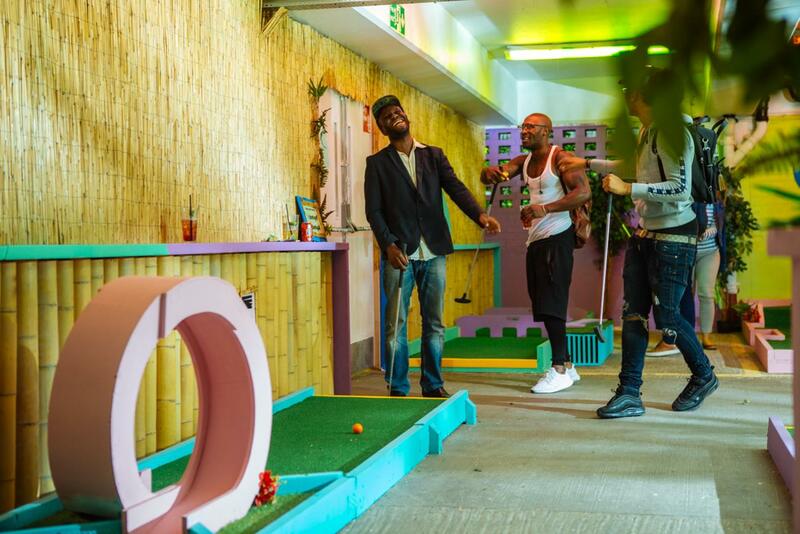 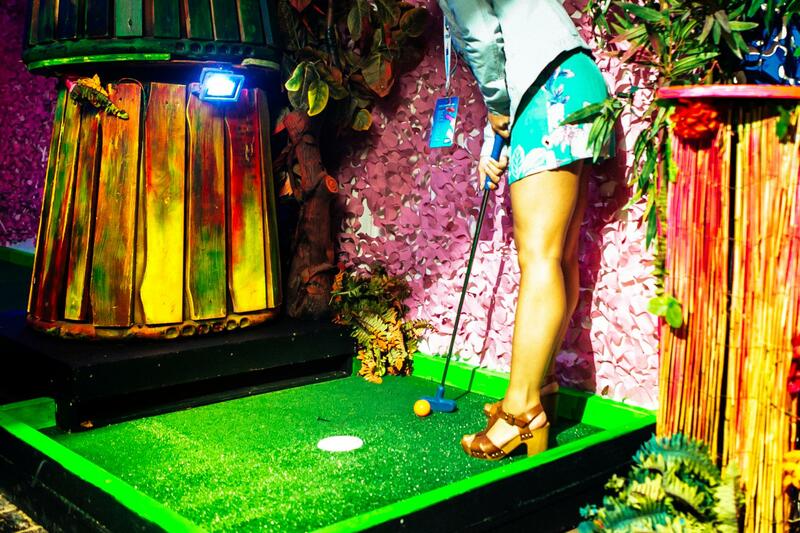 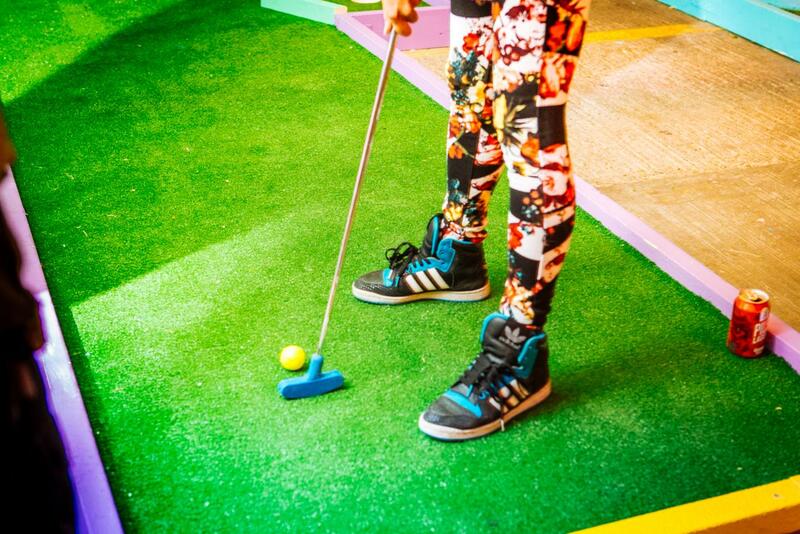 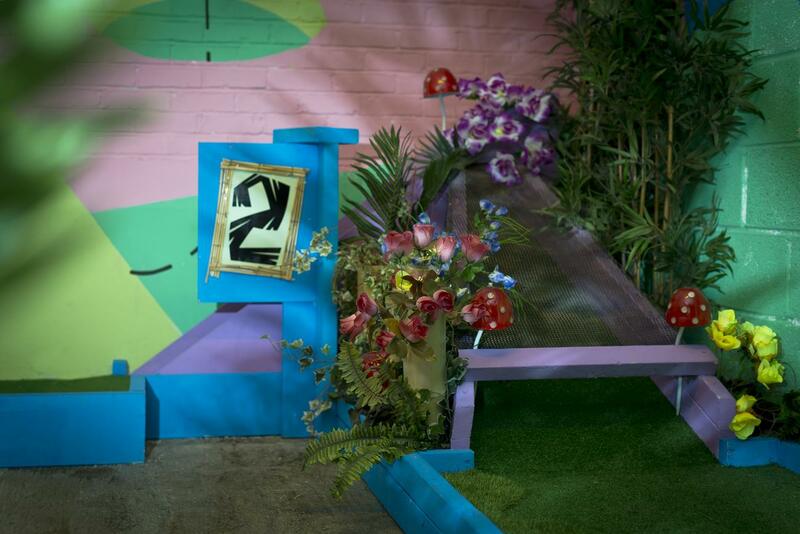 Taking our inspiration from our partner venue, The Peckham Levels, we’ve created a mini-golf island paradise – now an uber-trendy play and work space, the Peckham Levels. 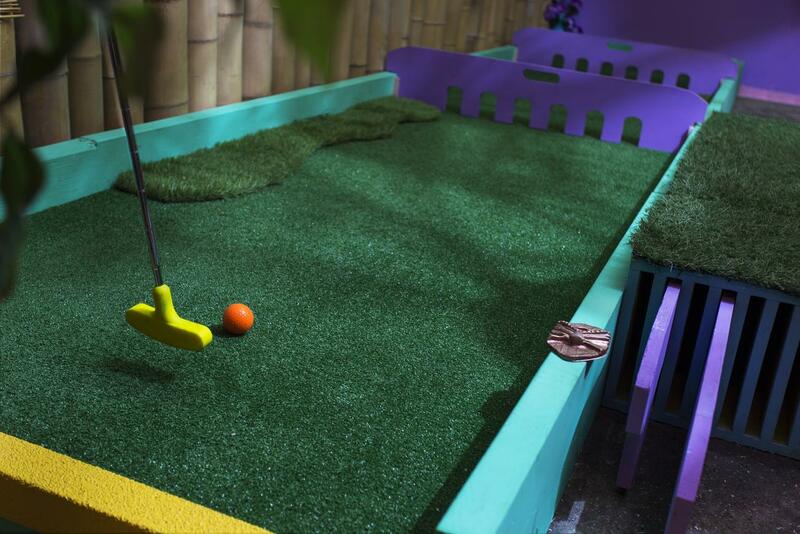 We’ve matched our theme to the bright primary colours of the rest of the Levels, with sunshine and tropical fun splashed all over the shop. 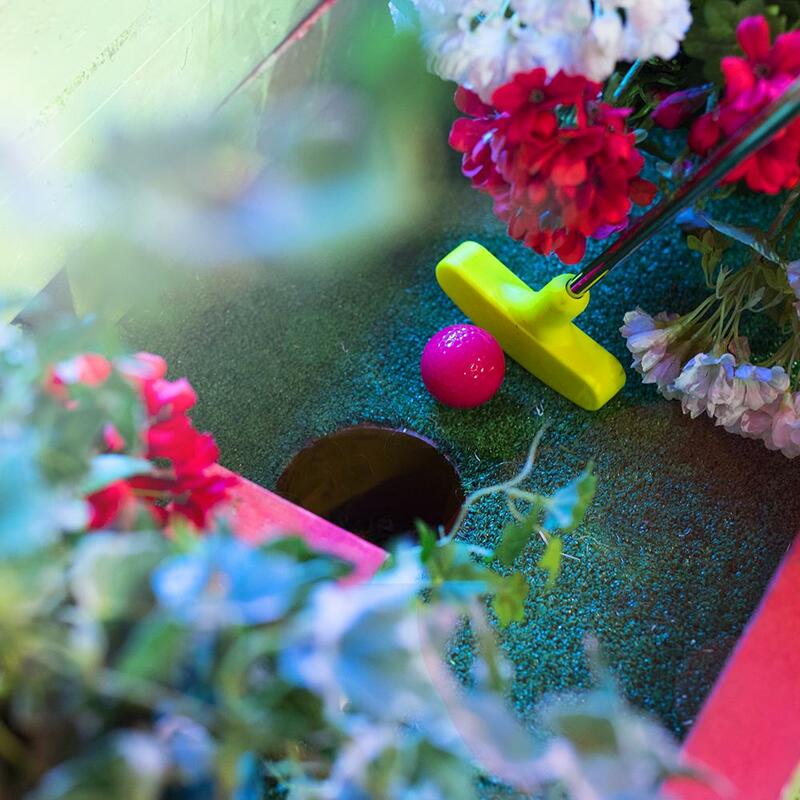 We’ve really pushed our designers harder than ever before to create something truly special for this amazing south London community, and they’ve outdone themselves. 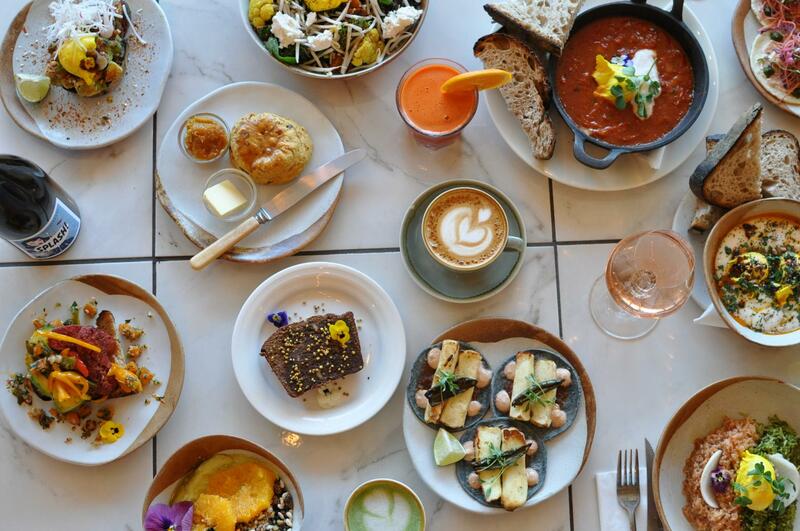 There are 3 cafe/bars, 9 food vendors and plenty of community hang out space... oh and all with an incredible view over London. 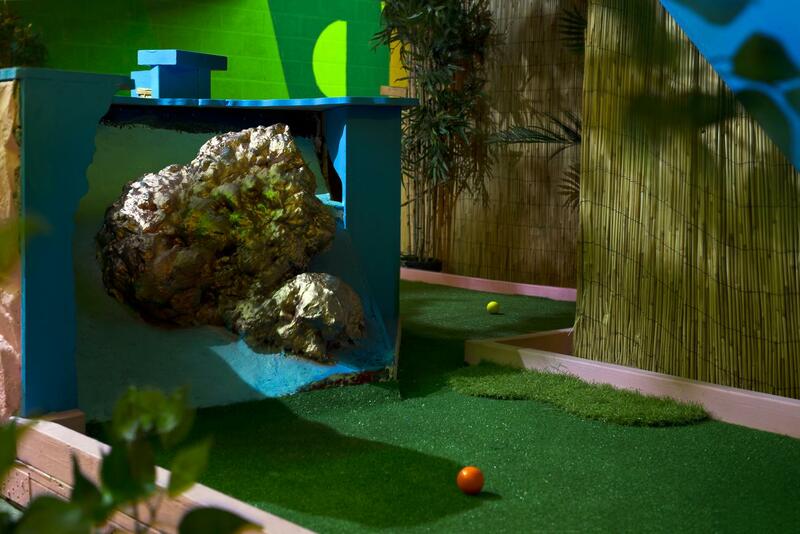 Surrounding these bars is a wonderfully multicultural plethora of street food, for those with a taste for more than golf- madness. 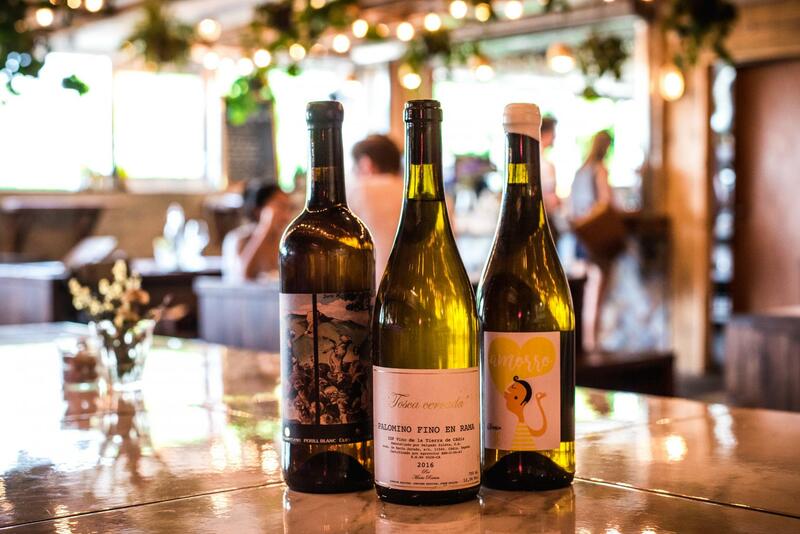 Packages and add-ons are endless with Plonk at Peckham Levels, check out a couple of our discounted offers below. 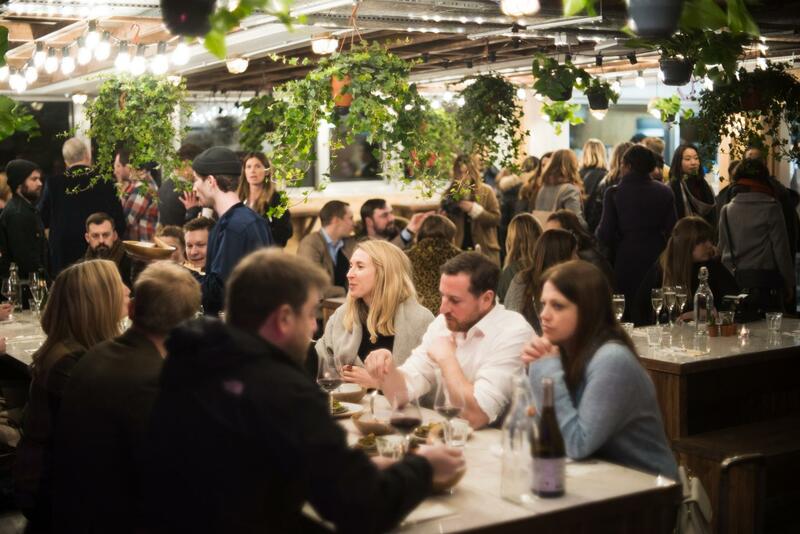 There are 3 cafe/bars, 9 food vendors, 80 creative businesses and plenty of community hang out space… oh and all with an incredible view over London. 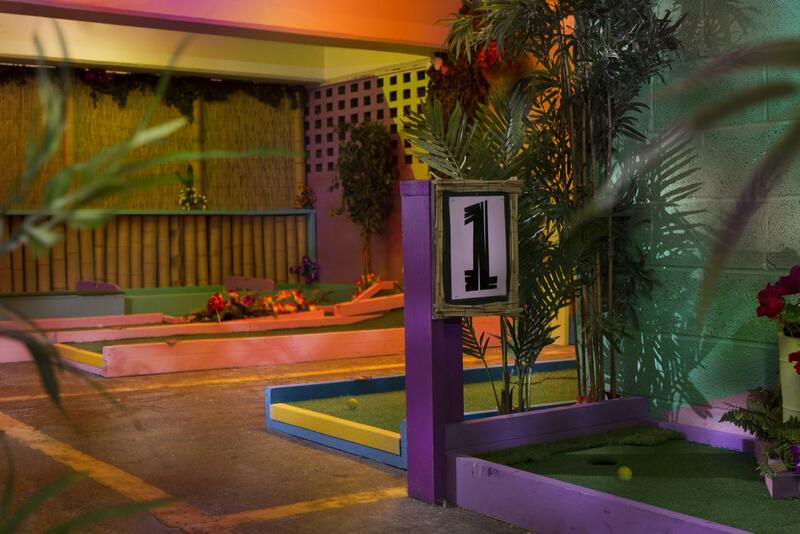 Surrounding these bars is a whole multicultural street food market, for those with a taste for more than golf-madness. 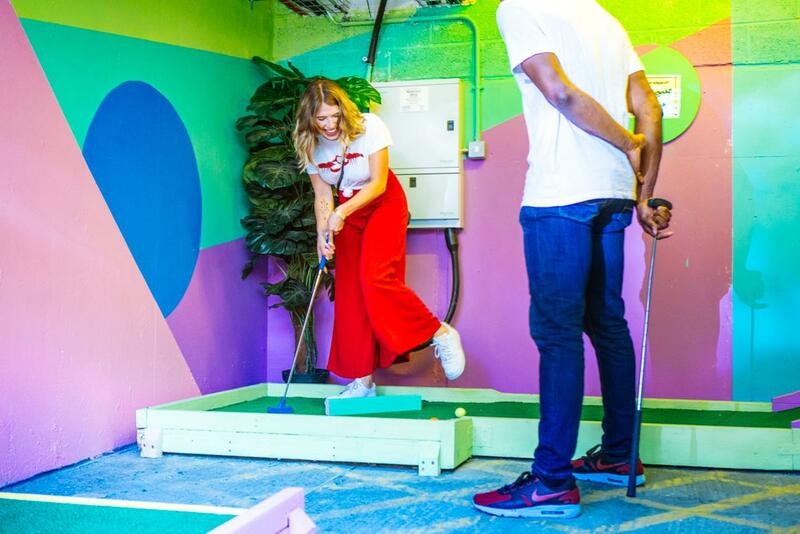 There are some great community spaces where classes are run and people come together to discuss ideas and learn a thing or two, and below this a whole host of artists workshops making this one of the coolest places to hang out in London. 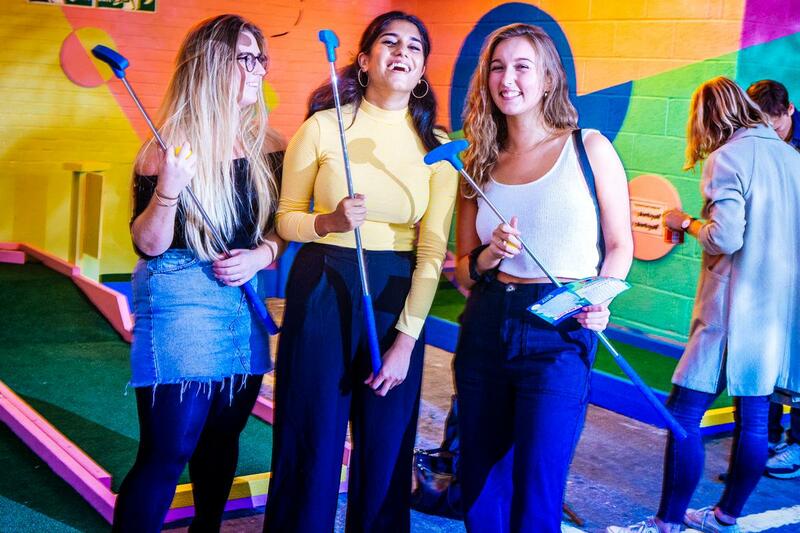 Open for the whole community the Peckham Levels project has breathed new life into wasted space, and we’re here to finish off a space just for our mini golf madness.